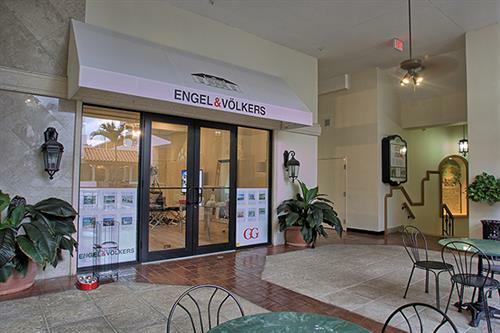 Engel & Volkers Palm Beach is comprised of an elite team of real estate professionals focused on servicing Palm Beach's most discerning clientele. and abroad. Whether you are looking for a single-family house in the suburbs, a modern city loft or a stylish urban townhouse, your personal property needs and wishes will know no restrictions with us. Located in the 150 Worth Esplanade on the second floor on the east side.